Riad operated as Guest House since 2007 classified second category, located at few minutes from the Jamaa el Fana square with a car access in front of the door of the Riad. 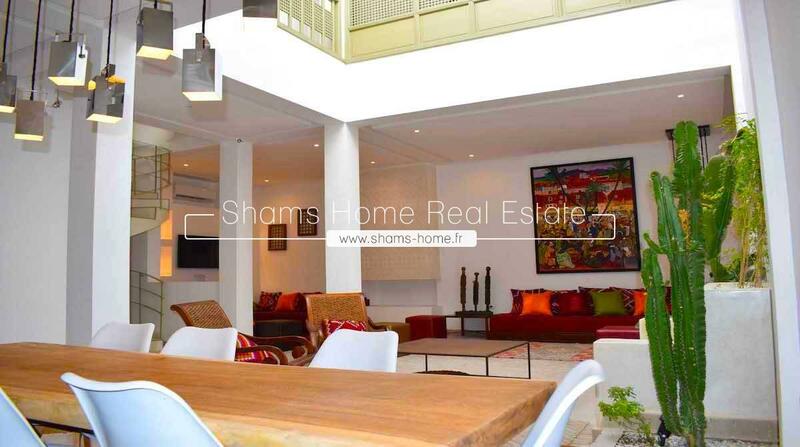 In the most touristic and secure area of ​​the Medina of Marrakech named Riad Laarousse and some minutes from the famous Jamae El Fena square with easy car access. 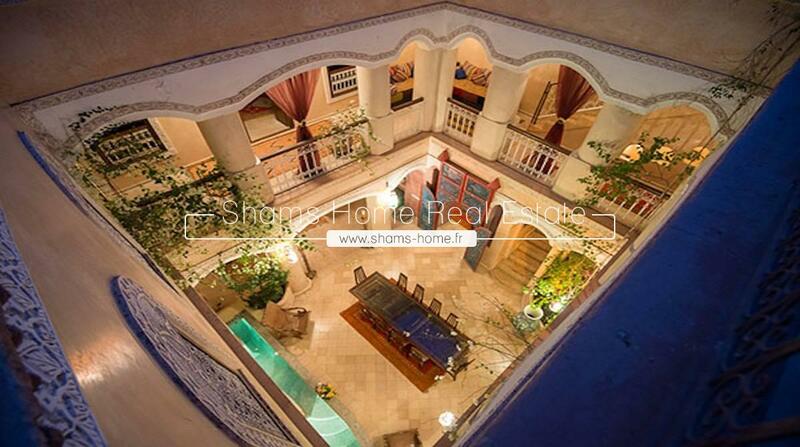 Riad located in the center of the old city, in a tourist area only 5 mins from the famous big sequare jamaa el fena. 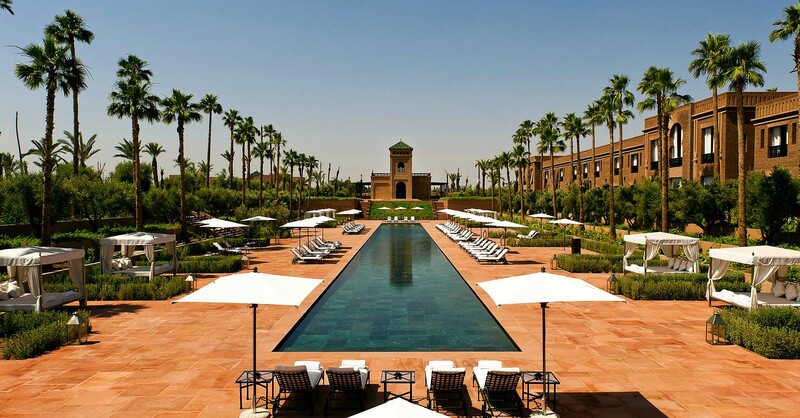 Riad restored with noble materials, located in one of the most touristic areas of the medina of Marrakech near the famous monument of the city - Saadian Tombs - and Royal Plaisance. 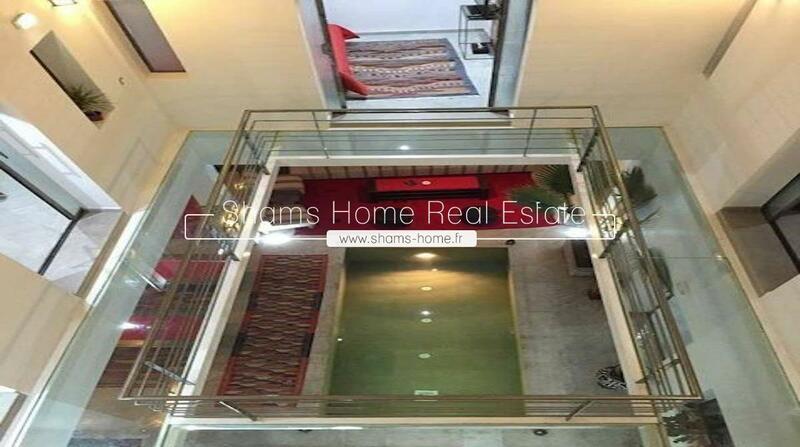 Shams Home , our Luxury real estate agency in Marrakech offers you this splendid Riad for sale. 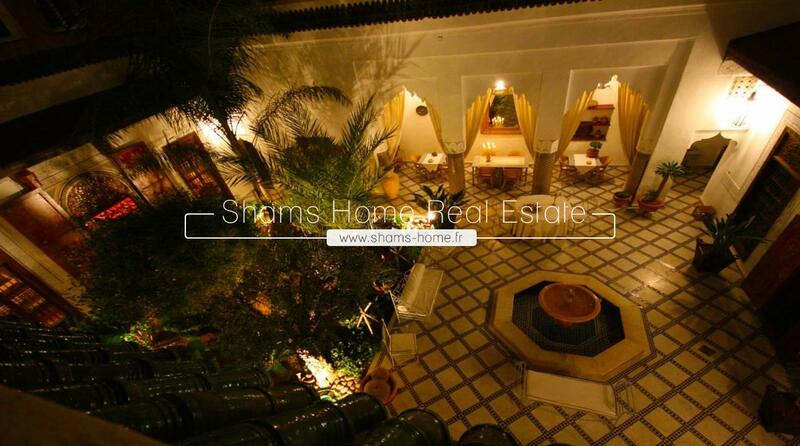 Shams Home our Real Estate Agency in Marrakech, specialist in luxury real estate in Marrakech offers you this Riad of charm for sale . 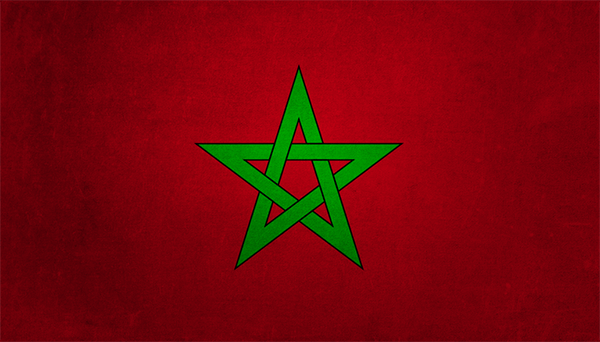 You are looking to buy a Riad or a Riad to renovate on Marrakech, you are at the right address. 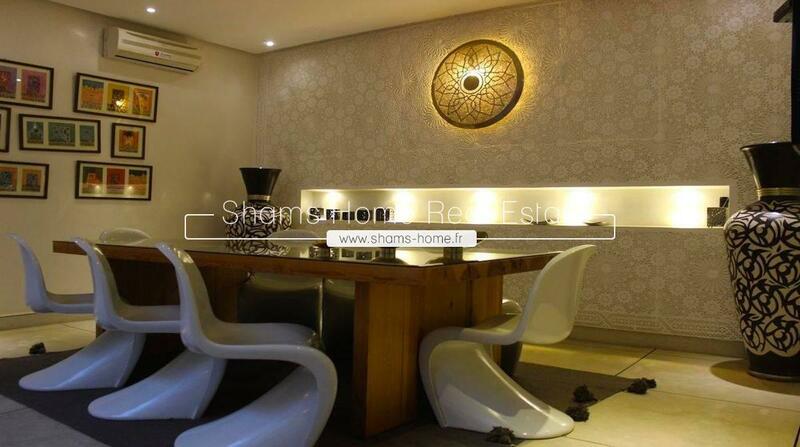 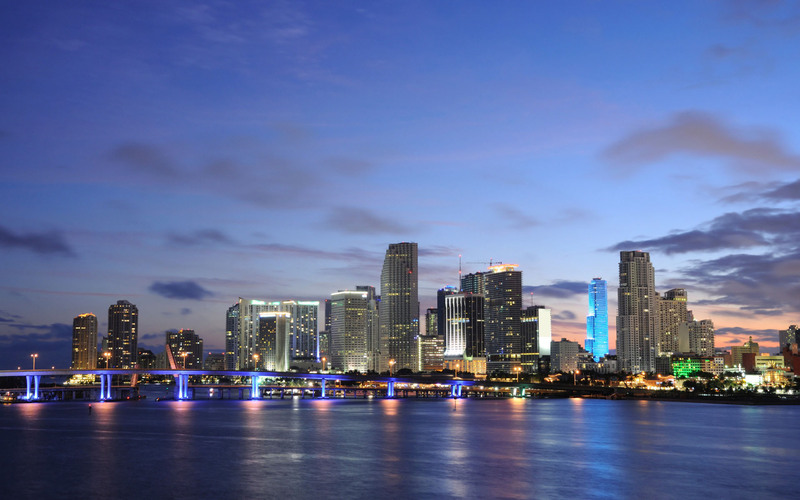 Shams home your real estate agency puts its know-how and has mastered thoroughly the real estate market at your disposal and proposes to you the product that corresponds to your criteria.